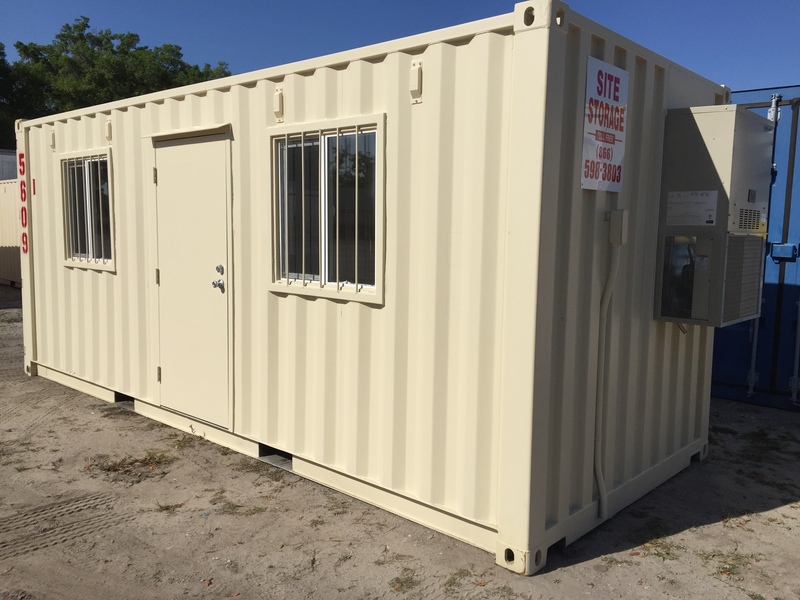 Site Storage provides businesses with secure, dry and easy portable storage solutions. 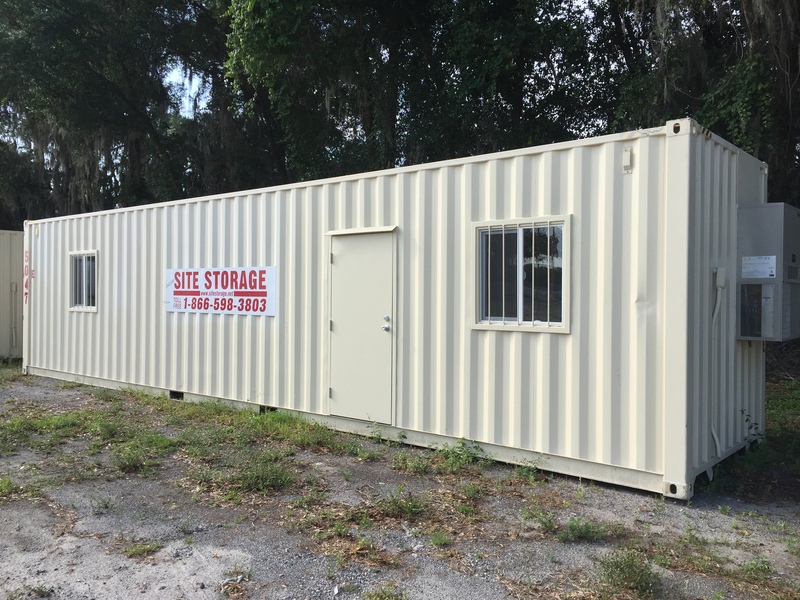 Since 1980, Site Storage has been focused on providing our customers with the most secure and convenient portable storage containers, on ground storage/office units and storage trailers in the industry. No hidden charges! You only pay for rent, delivery, pick-up and sales tax. Our inventory is well maintained & made of high strength steel. No personal property charge, insurance charge or fuel surcharge. Our monthly billing cycle saves you money over the competition’s 28 day billing cycle! 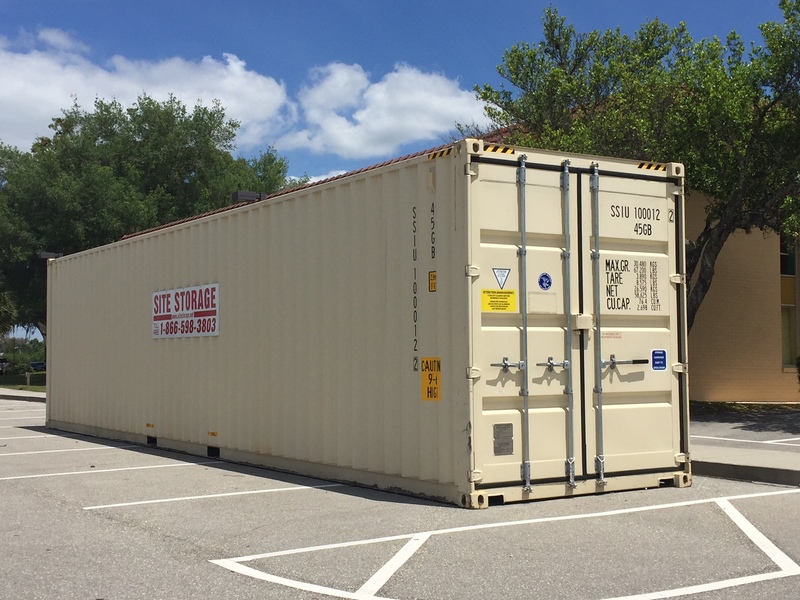 Our storage containers, combination office and storage containers and semi-trailer storage are available for rent or purchase … and our prices are always competitive with no “add-on” expenses. 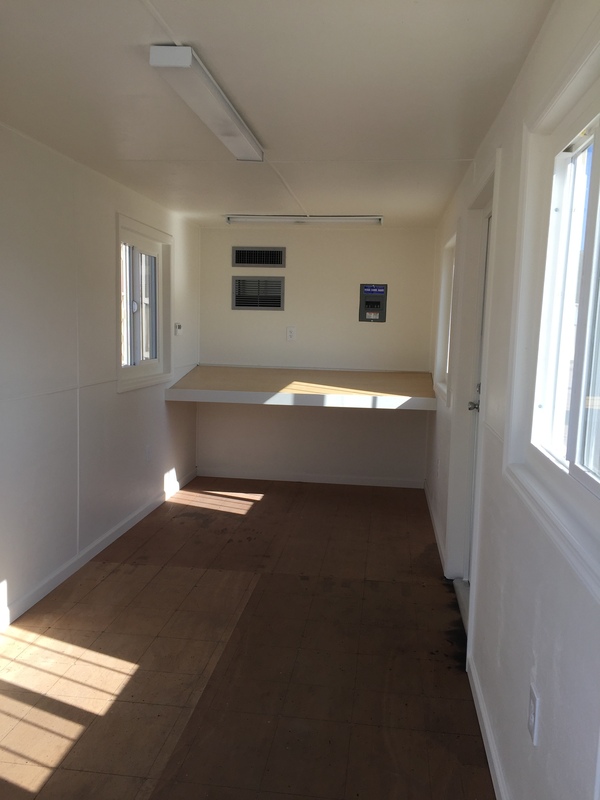 Whatever your need, Site Storage will work with you to provide your business with the best temporary of permanent storage solution. 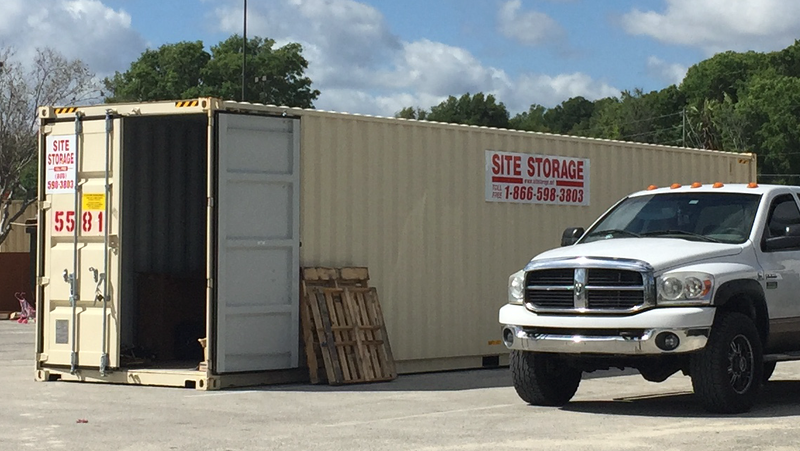 Contractors, businesses, retailers, churches and government agencies know Site Storage is the best choice for their individual storage needs. Call us today at 1-866-598-3803 or Request a Quote. I was using a national company and found their rates very high, especially when I discovered I was paying extra for insurance I didn’t need. Site Storage saved us a lot of money for the same product. I highly recommend them. 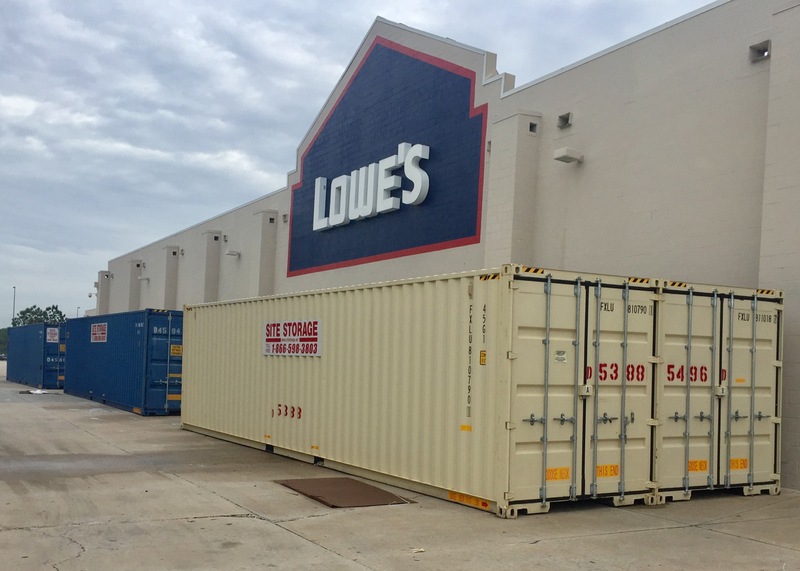 Our business needed storage for a renovation. 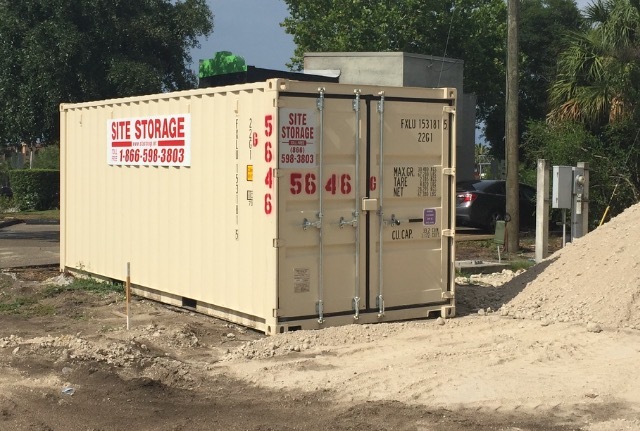 We were referred to Site Storage and they were great. Friendly with good pricing. 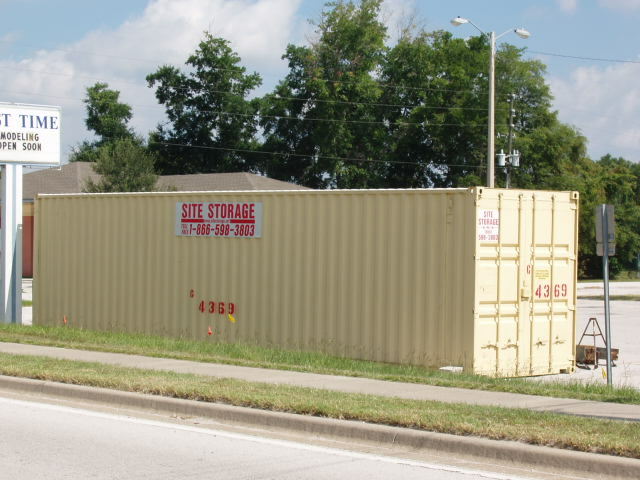 We have been using Site Storage in Tampa for many years for our construction business. They always deliver and pick up on time and their rates are the best. We use them for all our projects. © 2017 - Site Storage, Inc. 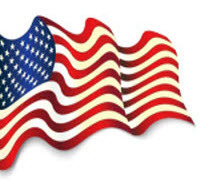 Please fill out the form below to request a quote for rental or purchase.